Quotations organized alphabetically by topic. One of the most important principles for all time is universality. Universality is the understanding that there is only one human nature. Human nature is universal, is the same for all humans making us all equal. Find the Unicity of Human Nature in yourself to begin walking the spiritual path. You can find all of the quotations on this page organized alphabetically here: One Human Nature. Without the principle of universality, there is no real forgiveness. Without the principle of universality, there is no chance to end racism, ethnic hatred, and genocide. Universality and pride cannot coexist. The greatest enemy of the principle of universality is the thinking style known as self-esteem. “As men, we are all equal in the presence of death.”–Publilius Syrus, Maxim 1, First Century B.C. 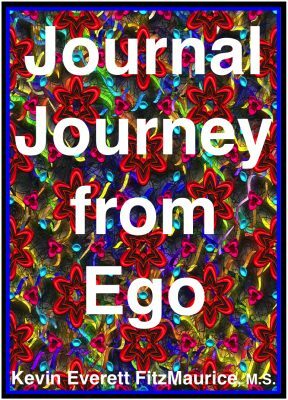 The principle opposite to universality is ego. Ego is always about exclusivity. Ego is always about people as superior and inferior. “Our laws secure equal justice for all.”–Thucydides, Greek Historian, 460? to 400? B.C. Without the principle of universality, there is no rich empathy but only poor sympathy. The goal of universality is the nonhierarchical relating of persons. 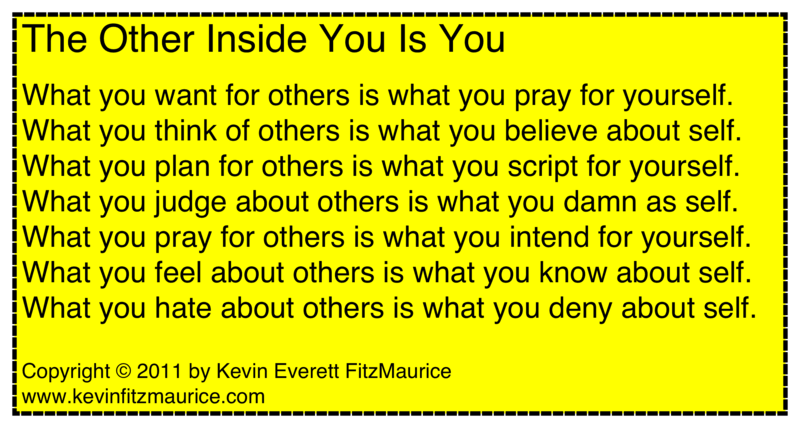 • Take this exercise to heart and it will change your life for the good. Starting right now, whenever you hear anything said about any human being–understand that it is being said about you. You are that human being.